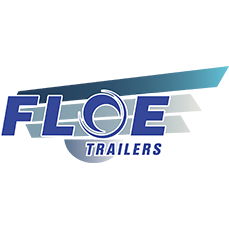 We stock and service FLOE's full line of trailers in Bemidji & Fosston MN. For more information please visit FLOE website. CargoMax™ is the sport utility trailer is the industry’s only Ultra Body™ and fender system that is guaranteed to never rust, rot or need paint! For more information please visit CargoMax website.